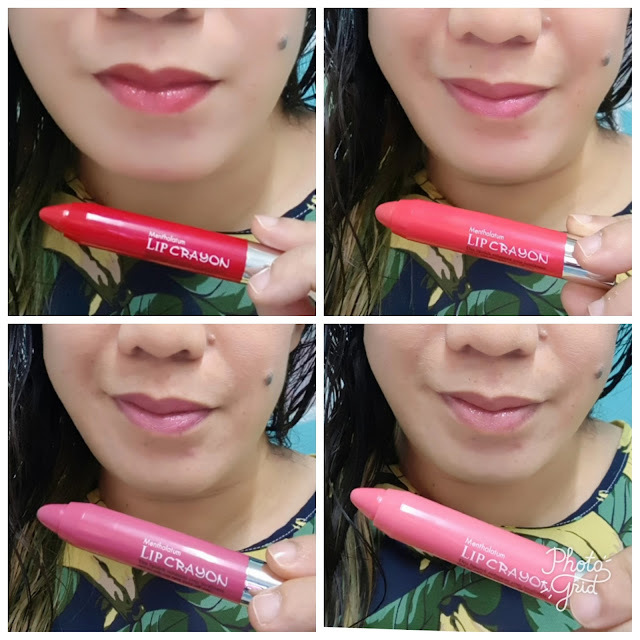 I was given a chance to try Mentholatum’s NEW Lip Crayon Lip Balms that served not only as a lip enhancer, but also moisturized my lips beautifully! The all-new Mentholatum Lip Crayon Lip Balm is just so easy glide on to our lips to transform pale looking lips into a glowing healthy, pink and moisturized looking lips. 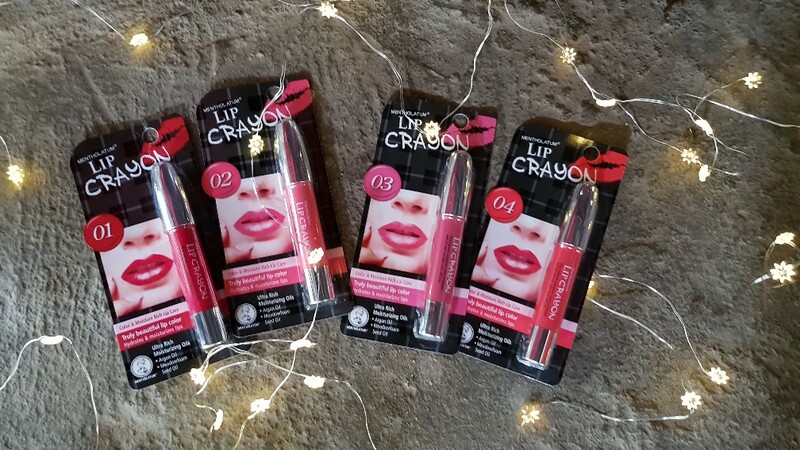 Personally, I really love it as my lips can be pretty dry and peeling at times, so Mentholatum Lip Crayon Lip Balm helps me keep my lips smoothly moisturized, comfortable and soft.. 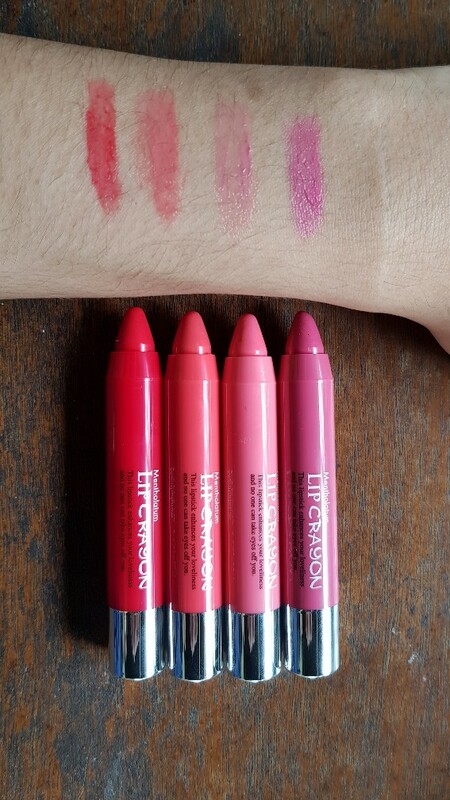 Define, enhance and beautify your overall makeup look with the all-new Mentholatum Lip Crayon Lip Balm! And actually it also comes in handy as a make up tool for eyes, cheeks and lips anytime, though there can be a cooling sensation feeling when you use it..